The Catania has always attributed an invaluable value to the territory! We are champions of Sicily in the field, they say the results, and beyond the boundaries of the green rectangle; because we have always taken care to cultivate the feeling also outside of our province, to ensure that the rossazzurra reality became the heritage of all. Precisely this was the sense of friendliness played over the years in the heart of Sicily, where punctually pride and belonging to the Trinacria have always been felt, island in a sea of ​​light [...] so we are happy to announce that on our sweaters will camper the tasty fruit of our land: Red orange of Sicily, citrus fruit of series A, vitamins for the development of a project that starts from sport and extends to civil society [...] Catania is ready to squeeze the orange of its forces to get the brightest and true red, the red that is in the flag of Sicily and the colors of the elephant team [...] On the official game uniforms the blue will be evoked by TTT Lines, the shipping company that has identified the course of support for the cause of our club. Thanks to our main sponsor and co-sponsor we are therefore red and blue once more. And every time these colors are painted, a kaleidoscope of wonder, our strength grows ". The solidarity activity carried out by the PGI Red Sicilian Consortium of Sicily continues. After supporting the ASD Pro Librino 2012, in the championship just finished, and after having realized the dream of the under 12 rugby team Briganti Librino, to accompany the entry into the field of the Italian national opposed to the French national team at the Six Nations tournament was held at the Olimpico in recent months, the Consortium of Protection of the Red Arancia of Sicily PGI adheres to the initiative "Adopt a school for the Corri Catania 2017", an event organized by ASD Corri Catania. 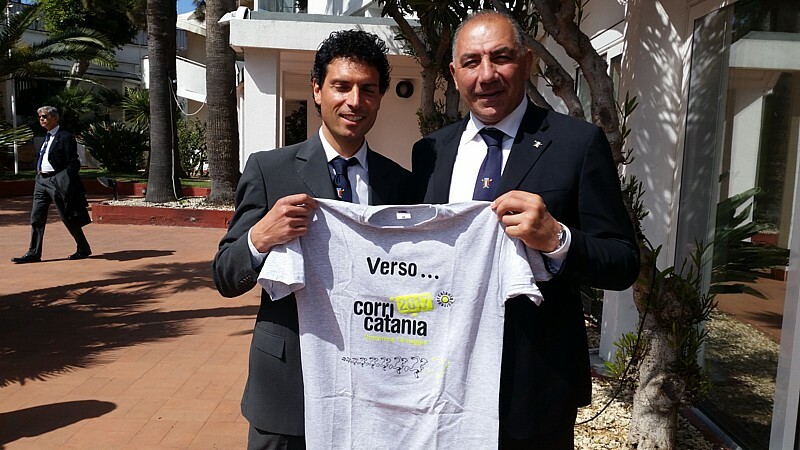 Specifically, the Consortium purchased the t-shirts for the children of the Oratory of the San Cristoforo district, an area of the historic center of the Etna city that often lives uneasy situations and which, thanks to this Salesian structure, removes hundreds of children and teenagers who are involved in various games and educational activities. 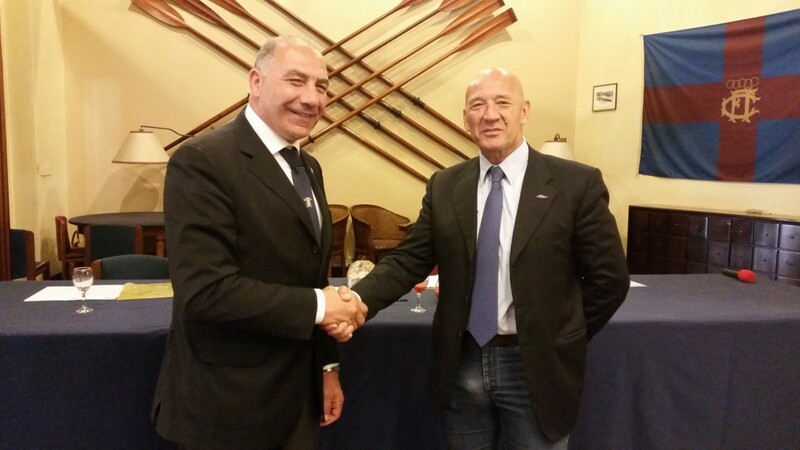 CATANIA, 20th April 2017 - Inside the Circolo Canottieri Jonica, historic location in Catania, which has seen numerous generations of athletes pass through, this morning the partnership between the IGP Red Orange Consortium of Sicily and the Italian Rowing Federation. "This agreement - said Gianluca Ferlito, president of the Consortium - signs the union between two realities that have the same objective: health. "This agreement - said Gianluca Ferlito, president of the Consortium - signs the union between two realities that have the same objective: health. 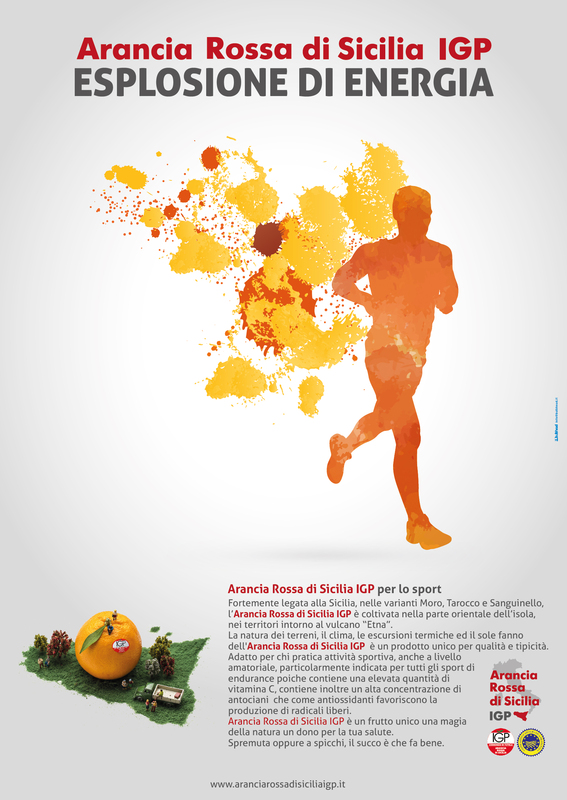 Rosario Catania, the sportsman who took part in the project, has traveled 111.11 km walking for more than 23 hours and resting, altogether, for just under 50 minutes (20 minutes less than expected) .Rosario has maintained the hydration of your body by drinking water and the juices of the PGI Red Orange of Sicily. The umpteenth confirmation, this, that pushes the Consortium to follow the path of wellness and sport as a basic philosophy on which to base the present and future jobs of the Blood Orange with a protected mark.